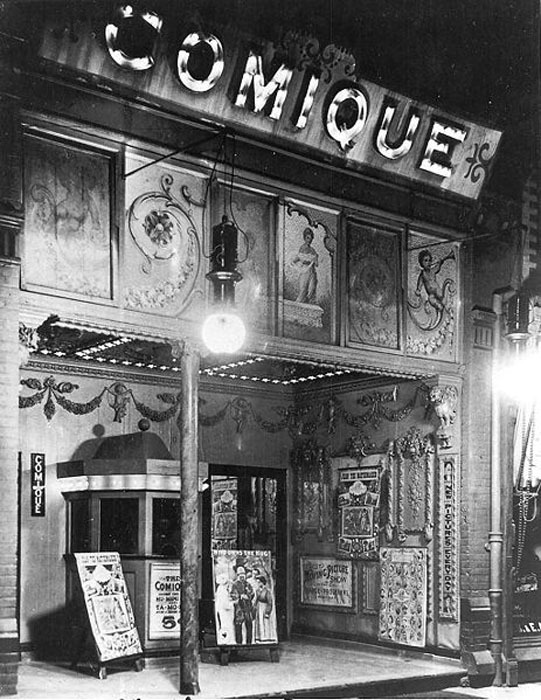 The Comique Cinema, 1908 until 1914, stood where the world’s original Hard Rock Cafe stands today. Admission 5 cents. This entry was posted in Culture, What's On & Entertainment and tagged Comique, Hard Rock Cafe, Toronto. Bookmark the permalink.